Want to learn boxing for fun, fat loss and stress relief? Have you always wanted to be fit and look the best version of yourself but hate going to the gym? Do you enjoy sports and having fun instead of slogging away in cardio classes or with weights? Have you ever considered learning boxing? Do you want to be able to throw a proper punch? Are you scared to try a random boxing gym and are worried about getting beaten up? A boxing personal training session is exactly what you need. Fill out the form below and change your life today! I have done boxing sessions before, why is this different? Simply, our boxing personal training sessions are fully focused on the most important aspect - YOU. We take your goals, needs, likes and dislikes into account (by sitting down with you and doing a full pre-exercise consultation) so that every training session you will feel the improvement and that you are closer to achieving your goals. We are committed to excellence and guarantee we will deliver. 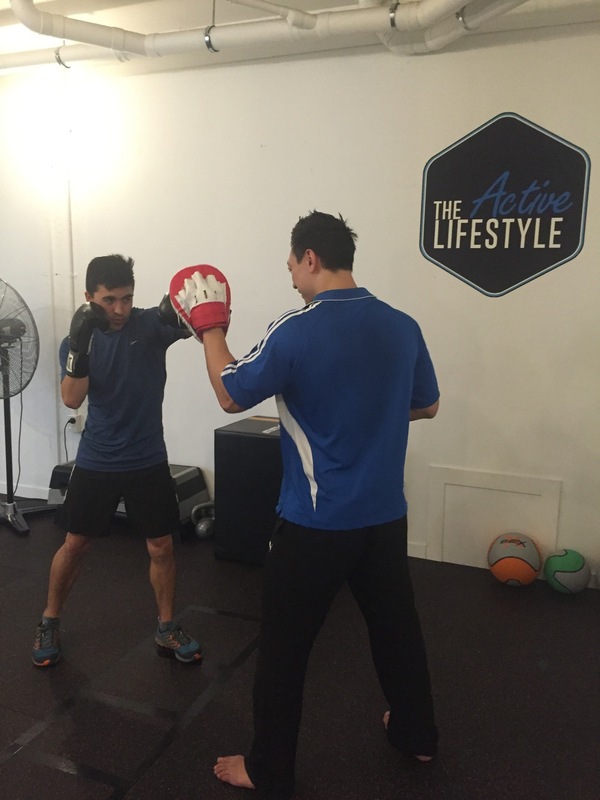 Boxing personal training sessions at The Active Lifestyle are like no other boxing sessions anywhere else. We combine the perfect blend of boxing training, punching technique, and high intensity interval training to leave you more skilled, fit and confident than ever before. You will burn body fat, tone up and look amazing, whilst your fitness will go through the roof. Because you will be enjoying the training so much it won't even feel like you're working out! Your personal training session will be held at our private, exclusive training studio in Kingsland, Auckland. There is ample parking and a private, hot shower because we know that you're busy and want to be ready to get back to what you were doing as soon as you're done enjoying yourself. This means that the weather is never a problem, and your privacy is ensured as you will be the only person training! We provide the pads, gloves, wraps, water, towels, mats for stretching and all of the equipment you need. 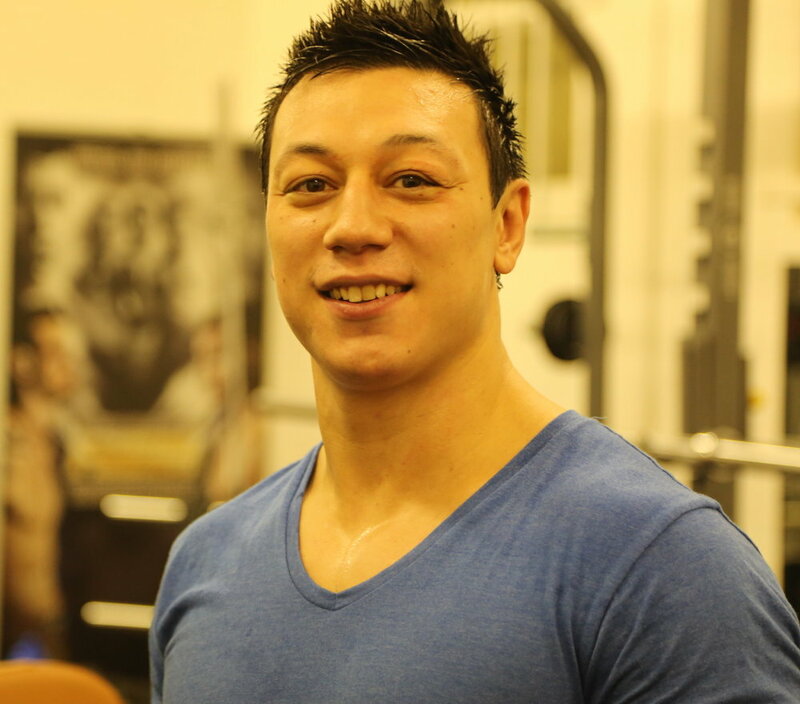 James has been training for over 10 years and has a lot of training experience in Thailand, (with trips to numerous Muay Thai camps there, including fight experience), the home of Muay Thai Kickboxing. He has held pads for professional fighters and enthusiasts alike. He loves boxing training and holding pads so would love to have a chat with you and answer any questions you may have!